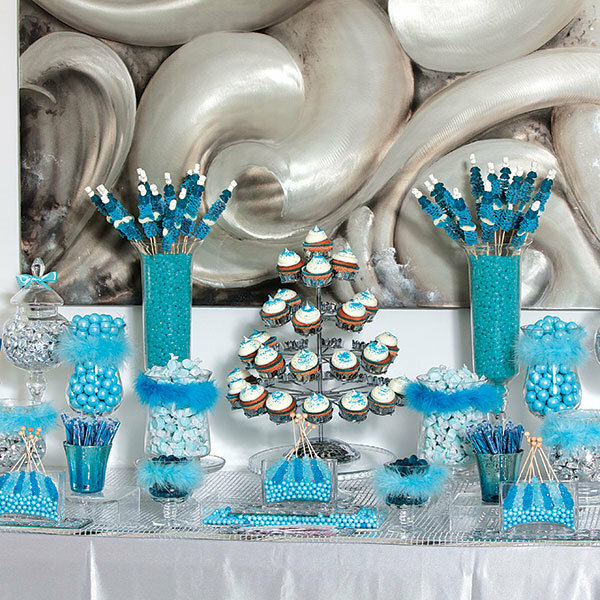 Why not some sugary sweets for a start-of-the-week pickup? 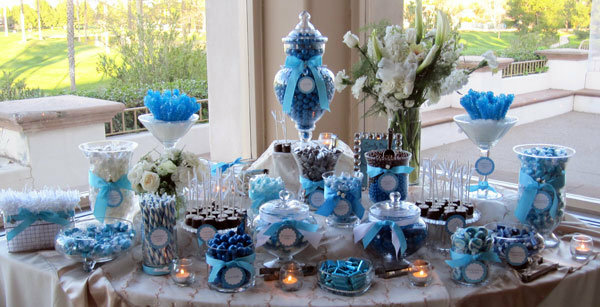 I love the idea of a "something blue" themed candy buffet/bar. 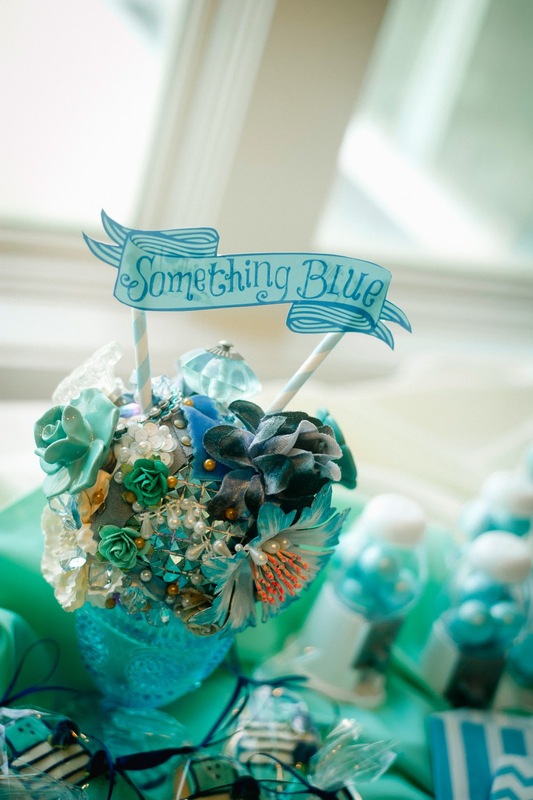 It could be used at an engagement party, bridal shower or at the actual wedding with it's kitschy theme. 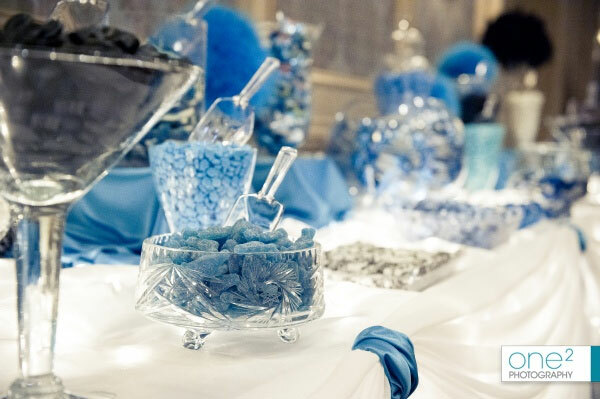 Lots of candy wholesalers have made it easy to find your favorites in blue favors and packaging, and the monochromatic display is definitely an eye catcher! Plus, who doesn't love loading up on their favorites at the end of the night? 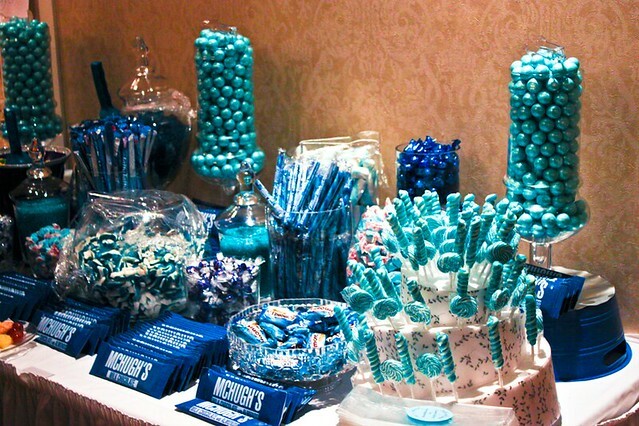 Halloween may be over for this year, but your favorite candies can live on in this perfectly hued display! Now that's what I call a sugar rush!